Detroit-based industrialist Charles Lang Freer was a pioneering collector of Chinese art in America. His collection laid the foundation for the world-class Chinese holdings at the Smithsonian’s Freer Gallery of Art, the national museum of Asian art. Freer’s collection was shaped by his aesthetics, scholarship and a spiritual approach, as well as by market conditions and international relations. Through self-education and consultation with scholars, collectors and dealers, Freer became one of the world’s leading authorities on Chinese art in his day. On Sunday, Dec. 2, Daisy Yiyou Wang, Ph.D., curator of Chinese and East Asian Art at the Peabody Essex Museum in Salem, Massachusetts, will share her new research on Freer’s collecting strategies and the international art market conditions in the early years of the 20th century. The event takes place at 2 p.m. at the Detroit Institute of Arts and is free with DIA admission. Following Wang’s presentation, a benefit reception and tour will take place from 3:30 to 5 p.m. at the historic Freer House on Wayne State's campus. General admission for the reception and tour is $10. The cost for students and members of Detroit Institute of Arts, Friends of Asian Arts and Cultures and the Freer House is $5. RSVPs are not required and payment can be made at the door. For more information contact Rose Foster at 313-664-2500 or rmfoster@wayne.edu. Early 15th century flowerpot stoneware with Jun glaze with impressed number yi (one). Freer’s Detroit home held his collection of Chinese art until his death in 1919, when the collection transferred to the Smithsonian. 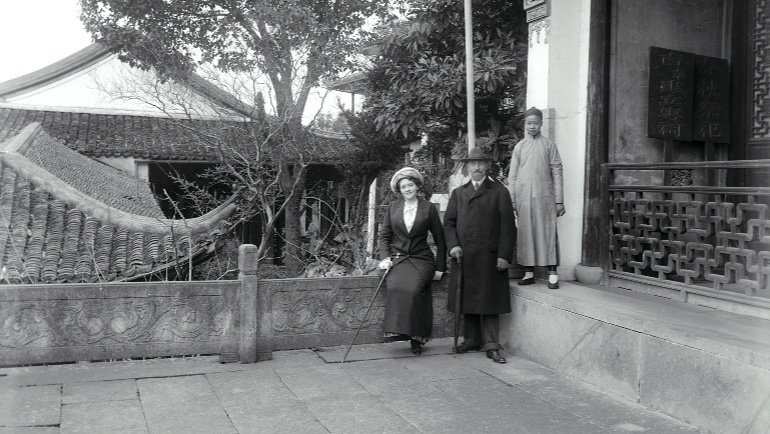 From 1909-11, Freer focused his travels and acquisitions on China, further expanding his collection of Asian art to include an outstanding assembly of Chinese art. 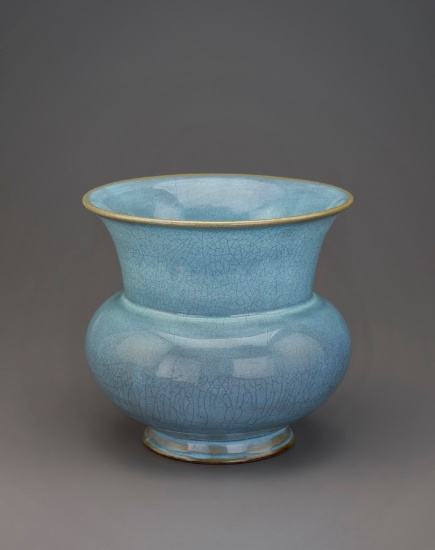 Ranging from Neolithic era jades to bronzes, paintings, ceramics and Buddhist sculpture, Freer assembled America’s first comprehensive collection of Chinese art — and to this day, one of its most important. Wang’s upcoming book, Charles Lang Freer and Collecting Chinese Art, is the first monograph on the formation of Freer’s Chinese art collection. Her publications cover topics ranging from Buddhist art to contemporary art and the history of collecting Chinese and Korean art. A specialist in later Chinese art, Chinese contemporary art and the history of collecting, Wang has served at the Smithsonian’s Freer Gallery of Art and Arthur M. Sackler Gallery, where she contributed to a number of exhibitions, including “Echoes of the Past: The Buddhist Cave Temples of Xiangtangshan” and the artist Cai Guo-Qiang’s “Explosion Event” on the National Mall. 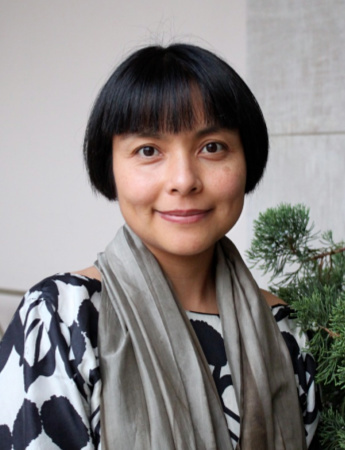 Currently, she is co-curator with Jan Stuart of a major exhibition on view at the Peabody Essex Museum, “Empresses of China’s Forbidden City,” that sheds new light on the role of empresses in shaping Qing court art and history.